Further to Saturday Night at the Opera. 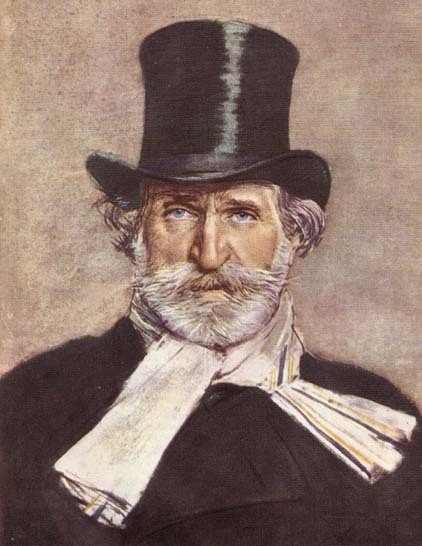 We previously posted the finale of Verdi’s Falstaff here. ALEXANDER: I’ve been most interested in some of the things you’ve had to say about music this evening. This last operatic excerpt, though, is of a very different sort. It’s the Finale to act 3 of Verdi’s Falstaff. Tell me why this is an appropriate way for us to end. BOGDAN: You subscribed to Étude magazine as a teenager. Was that a Canadian publication? This entry was posted in Bob Denham, Music on March 8, 2010 by Bob Denham.